(ABC News) — A pastor at an Illinois church that serves more than 25,000 worshipers at eight locations stepped down more than six months ahead of his scheduled retirement amid allegations of inappropriate behavior with parishioners. 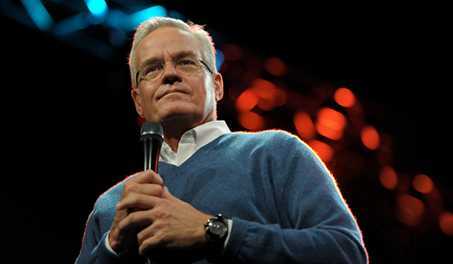 Bill Hybels, founder of the Willow Creek Community Church in South Barrington, resigned on Tuesday after an internal investigation into possible misconduct with female members of his congregation, including employees. Hybels, 66, served as a served as a spiritual adviser to President Bill Clinton and said in 2012 that he planned to retire in October 2018.